MIPACHA's first clothing merchandise release. This is your ultimate basic tee. 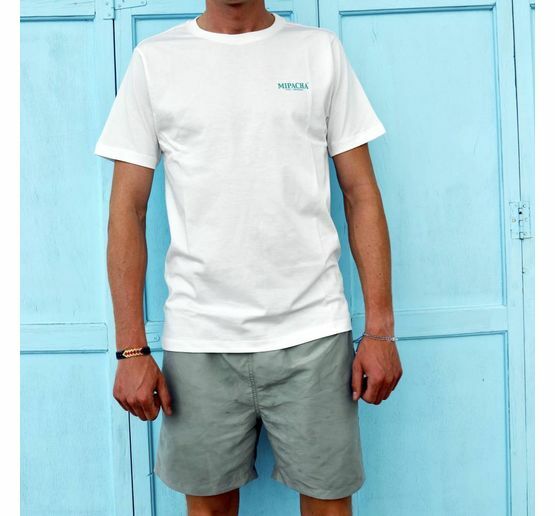 Perfect to hang out in at the beach, whilst hiking or with friends on the go.